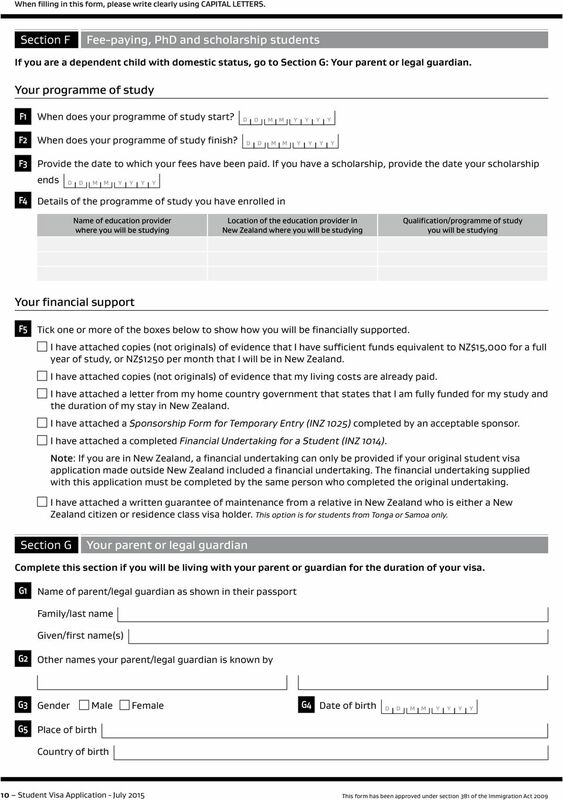 Student Visa Visa Application (INZ 1012). 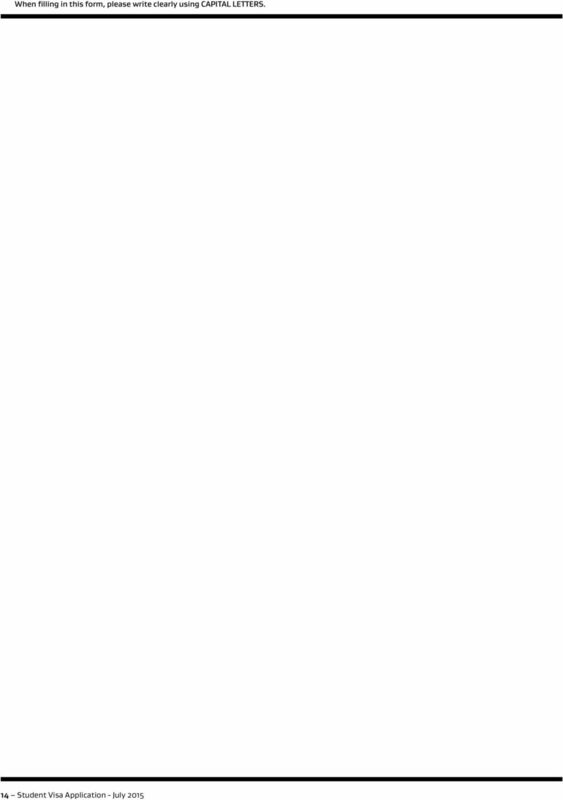 applies to you. 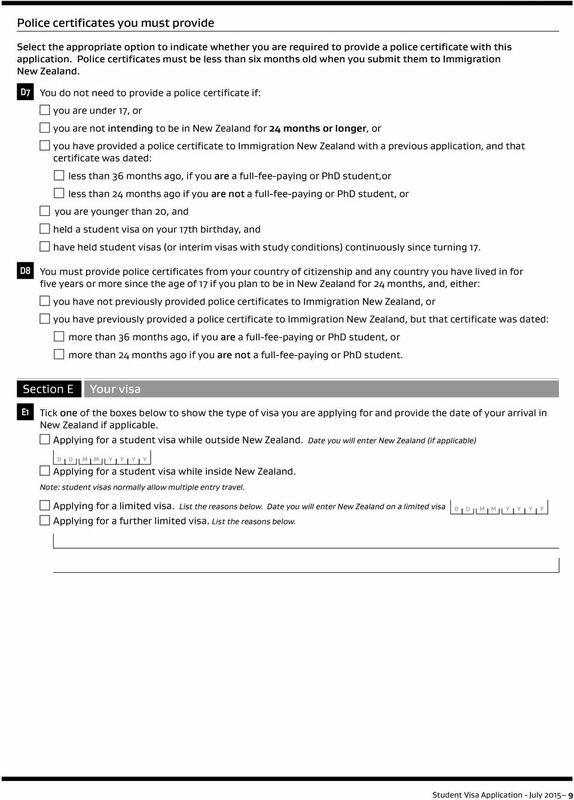 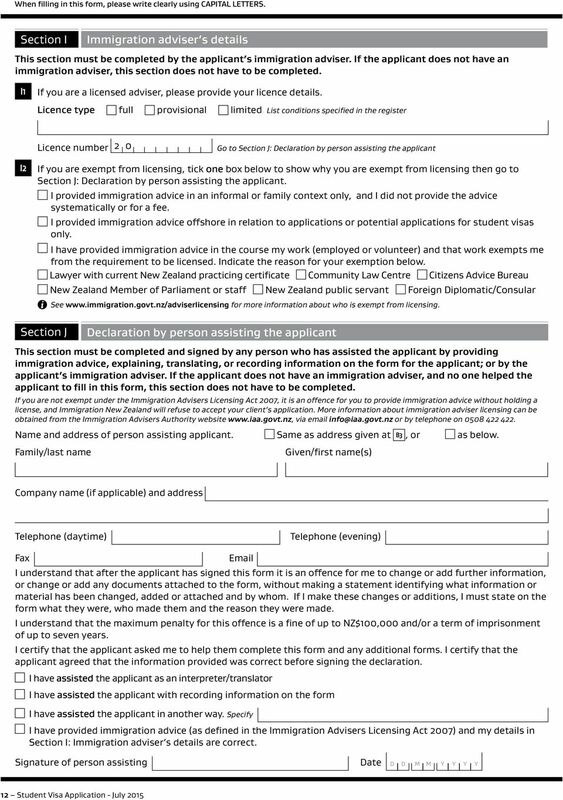 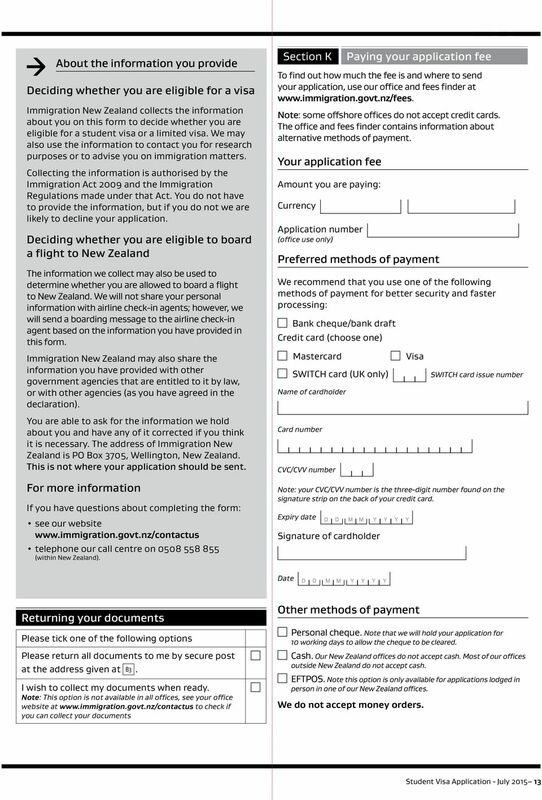 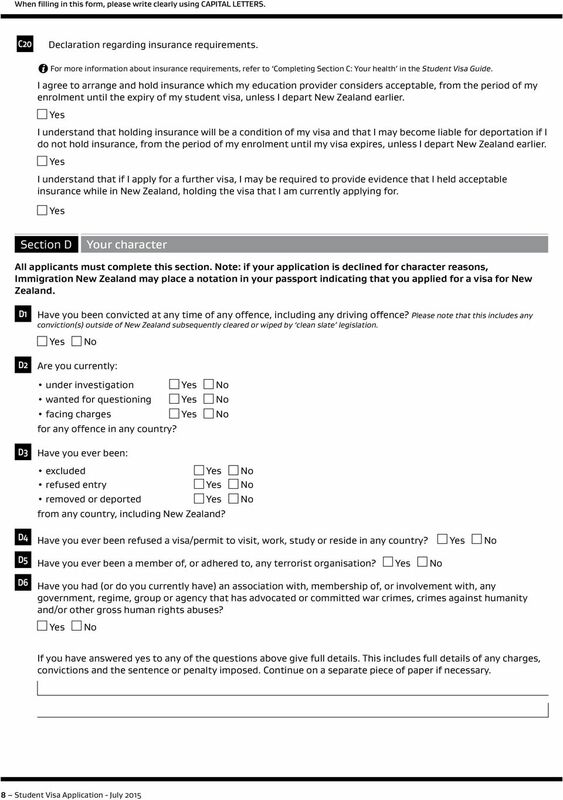 Application You are a New Zealand citizen. 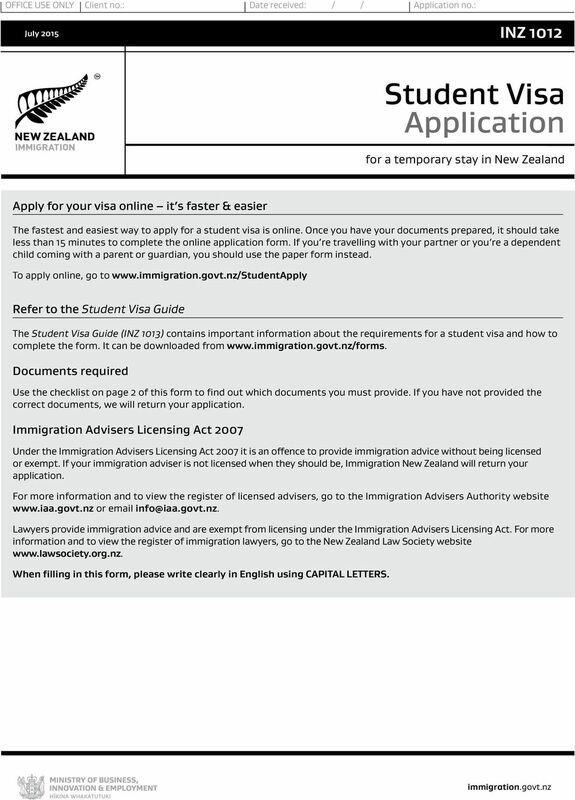 December 2015 INZ 1199 Partnership-Based Temporary Visa Guide A guide to applying for a partnership-based temporary visa Immigration ONLINE Work You may be able to submit your visa application online. 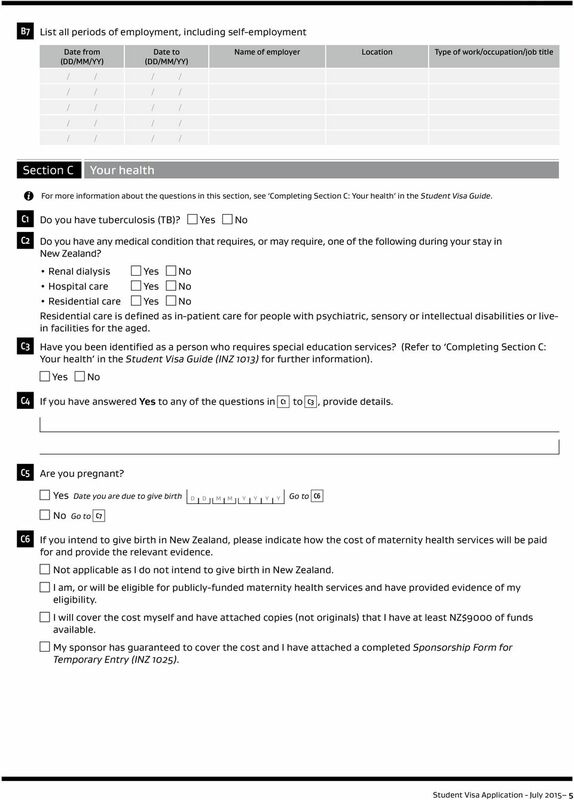 X-RAY CERTIFICATE NZIS 1096 TEMPORARY ENTRY GENERAL INFORMATION FOR RADIOLOGIST, RADIOGRAPHER AND PERSON HAVING THE CHEST X-RAY EXAMINATION. 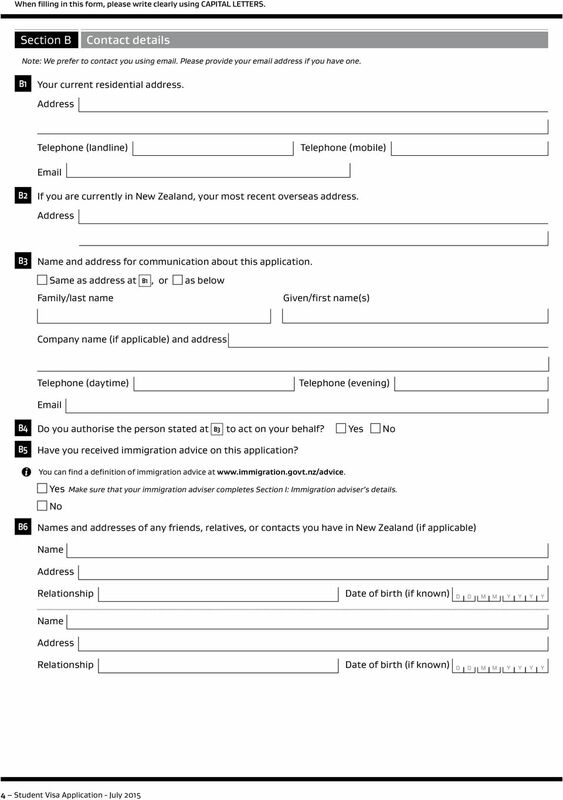 FOR NZIS USE NZIS 1096 TEMPORARY ENTRY X-RAY CERTIFICATE Application number Client number Date received / / GENERAL INFORMATION FOR RADIOLOGIST, RADIOGRAPHER AND PERSON HAVING THE CHEST X-RAY EXAMINATION. 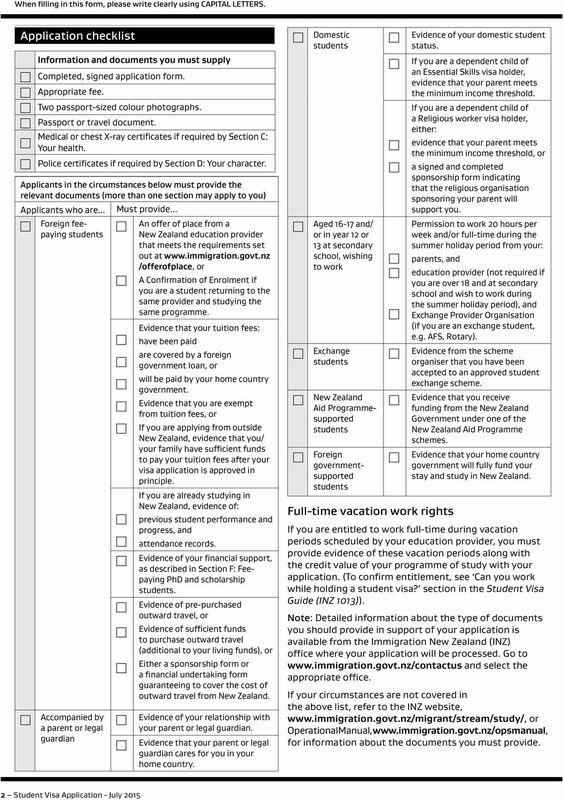 Parent/Guardian details to be completed only where the applicant is 16 or 17 years old. 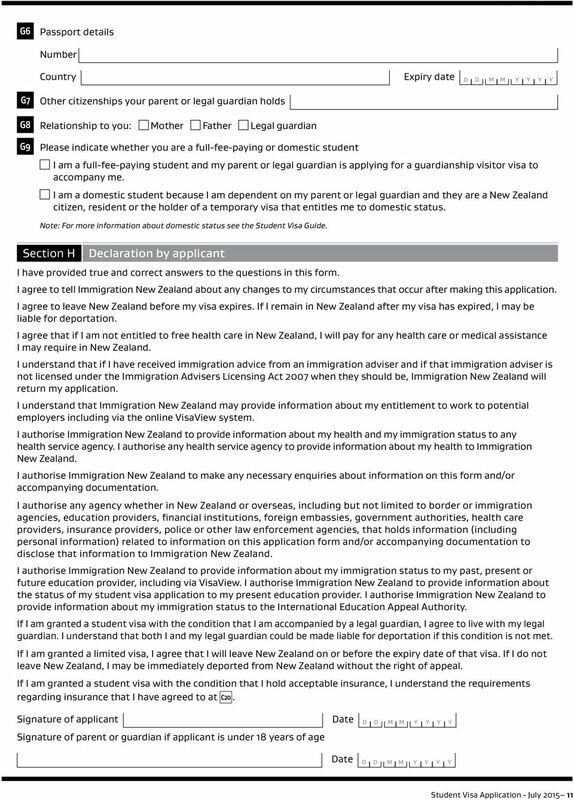 This leaflet will give you information on the health requirements you must meet to be granted a visa to travel to and remain in New Zealand. 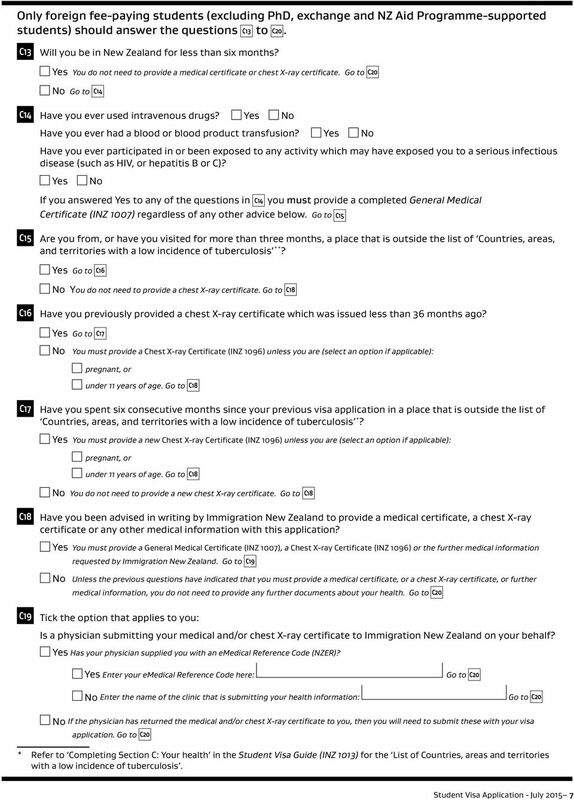 May 2016 INZ 1121 Health Requirements for entry to New Zealand This leaflet will give you information on the health requirements you must meet to be granted a visa to travel to and remain in New Zealand. 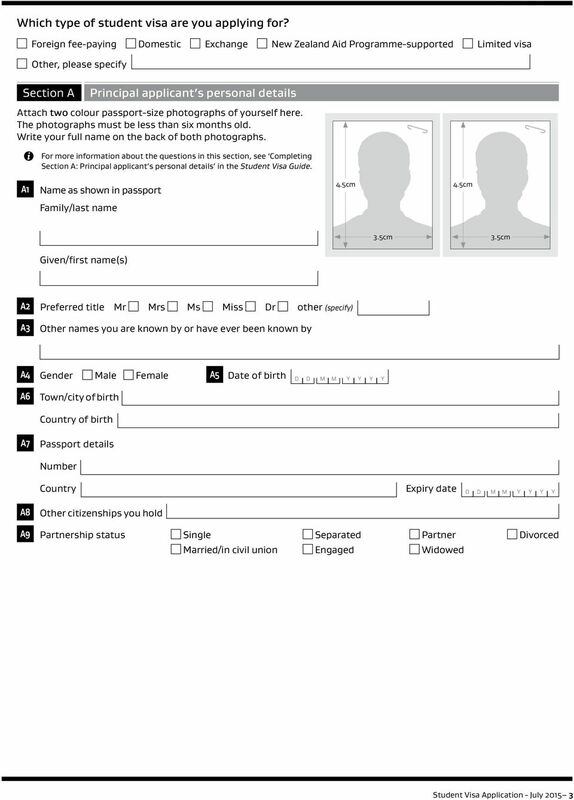 Tier 4 (General) Student Entry Clearance guide Passport / Travel Document Given Name(s) / Forename(s) Date of Birth Gender Do you currently hold, or have you ever held, any other nationality or nationalities?